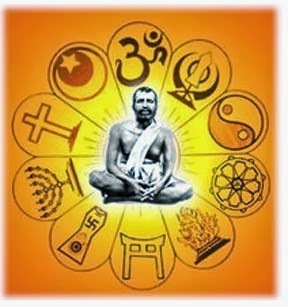 The real-life story of a great enlightened Master - Sri Ramakrishna Paramahamsa, of how he experientially experienced Oneness from a state of duality. Just to enhance the fact that all is One, i put up this article of Osho's narration of this story in a practical way. 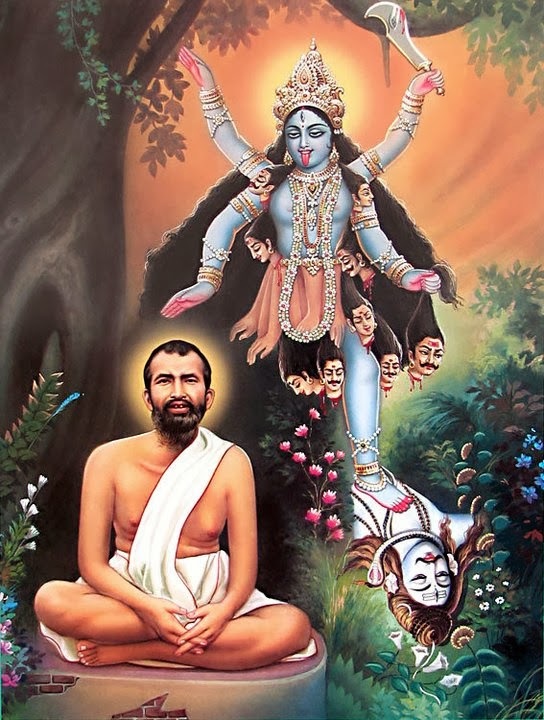 Osho -There is an episode in Ramakrishna’s life.... For his whole life he had been worshipping Mother Kali, But at the very end he began to feel,” It is duality; the experience of oneness has still not happened. It is lovely, delightful, but two still remains two.” Someone loves a woman, someone loves money, someone politics; he loved Ma Kali – but love still was divided in two. Still the ultimate nonduality hadn’t happened and he was in anguish. He began looking out for a nondualist, a Vedantist – for Some person to come who could show him the path. After years of effort a Christian closes his eyes, and Christ comes to him. A devotee of Krishna closes his eyes and Krishna comes to him. A lover of Buddha closes his eyes and Buddha comes to him. A lover of Mahavira closes his eyes and Mahavira comes to him. Christ doesn’t come to a Jaina, Mahavira doesn’t come to a Christian: only the image you project will come. 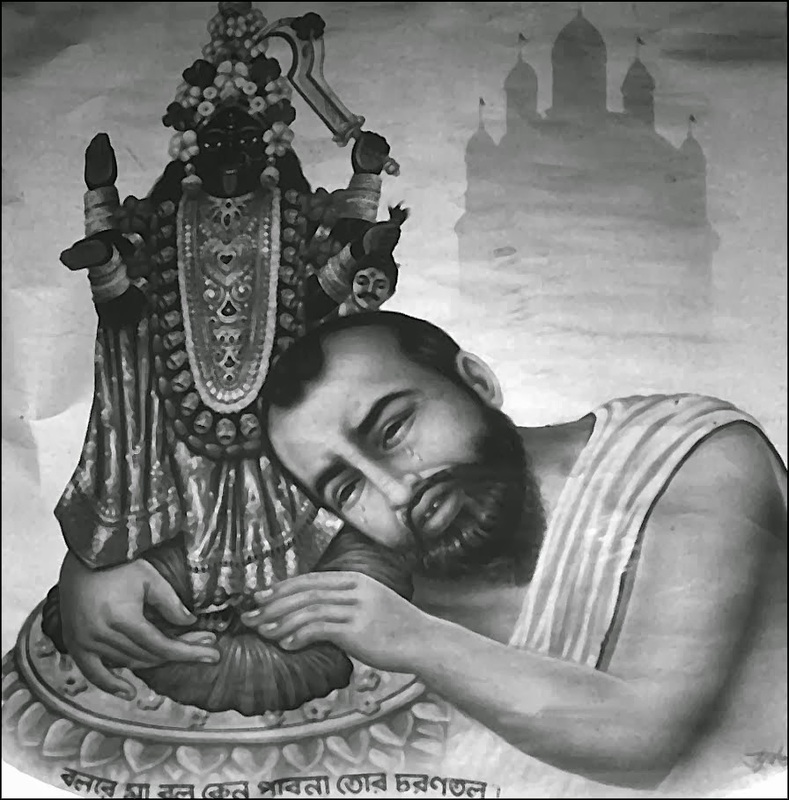 Ramakrishna’s effort was with Kali, and the image became almost solid. It became so real from constant repetition, from continuous remembering, that it seemed Kali was standing in from of him. No one was standing there.